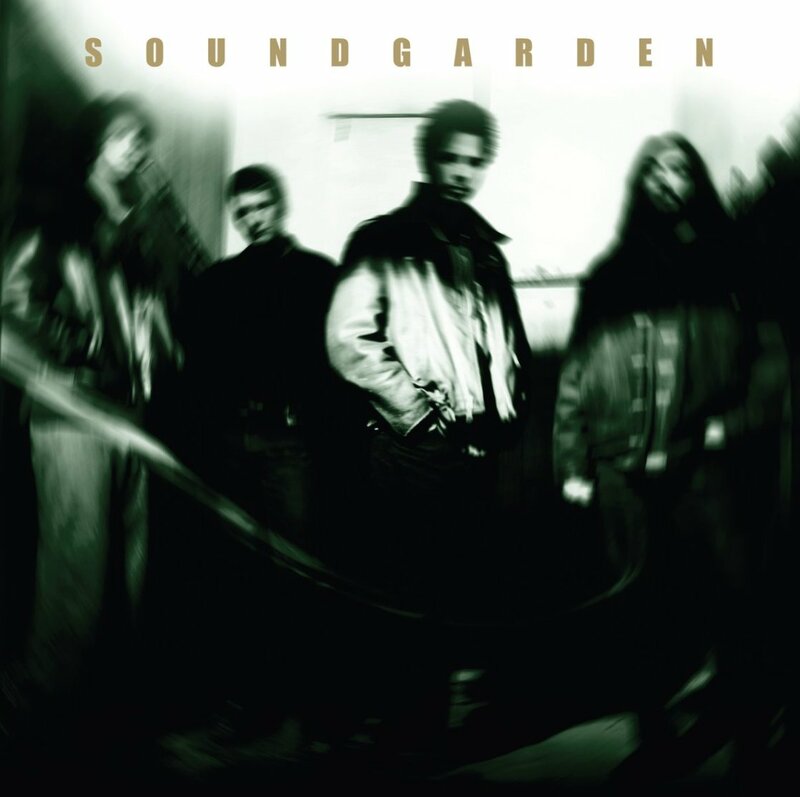 Originally released November 4, 1997, Soundgarden compilation A-Sides will be released April 21st for the first time on vinyl in celebration of Record Store Day 2018. As the album title suggests, it collects the A-sides from most of the band’s singles plus 1987 Sub Pop B-side “Nothing to Say,” Louder Than Love promo-only single “Get on the Snake,” and “Bleed Together” from import copies of the “Burden In My Hand” single. 1990 Sub Pop single “Room a Thousand Years Wide” and 1994’s “My Wave” are the only A-sides from the band’s original run not included. IGA will press 5000 on double LP as a ‘RSD First’ Release. The complete Record Store Day 2018 list is here. More information on this and other Record Store Day items are still to come. Follow updates at twitter/TheFutureHeart and facebook/TheFutureHeart, and in the new Record Releases 2018 Facebook group.